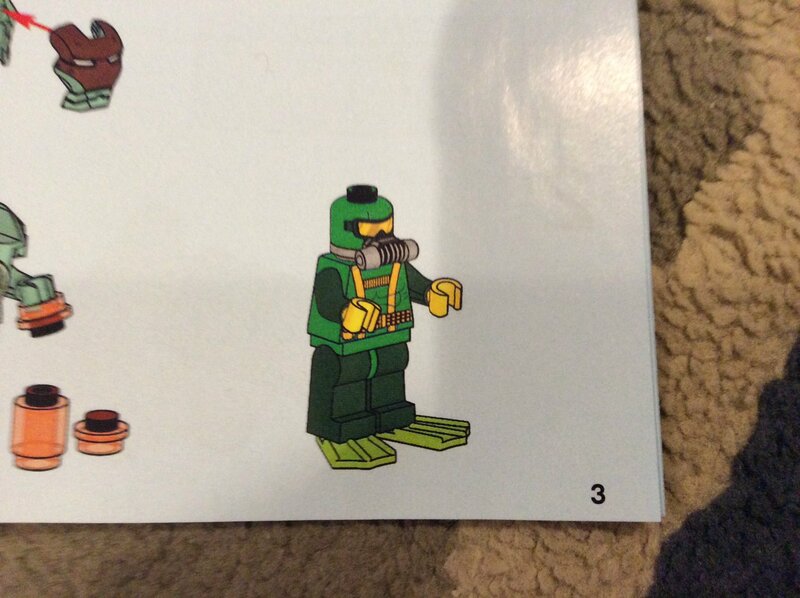 I just recently opened set 76048 which came out yesterday and I got an error leg piece. Both of the legs were supposed to be dark green but one leg was white? 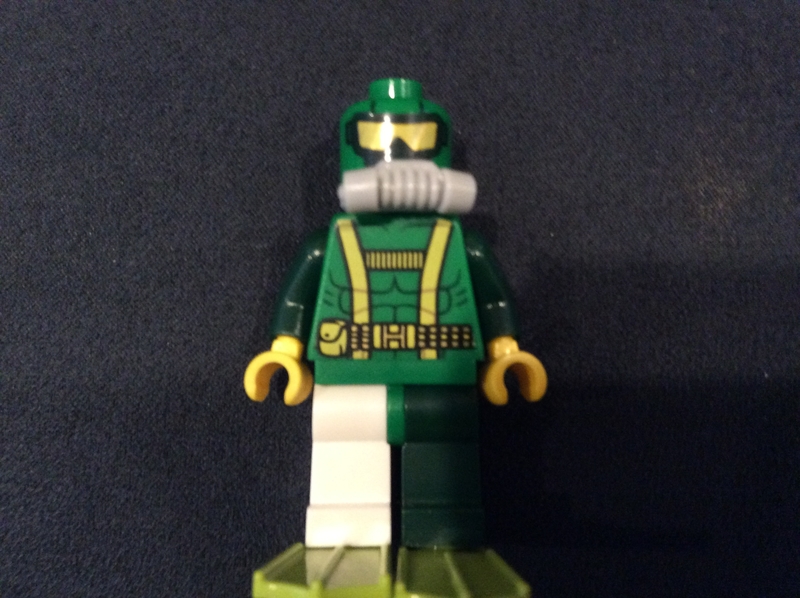 I did one of those missing piece things on the legow Bestie so I will be getting a replacement soon. Did any of you that bought the set get this error. See pictures below. It seems that there is a problem afoot. Now all you need is a sausage to go with it. I have no idea what this means - could you please translate? @William_Townsley @drdavewatford sorry it was auto correct. It was the the Lego parts and pieces missing pieces website. 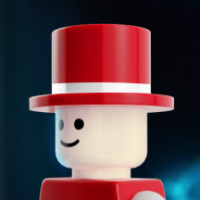 Since lego is your bestie I'm sure they'll send you the replacement in no time. Are you gonna swap the lower torsos out after you receive the replacement or will he be that one Rogue hydra agent that doesn't follow the strict dress code? Honey, where is my right paaaaaaaaaaaaaaaaaaant leg? He looks like he secretly wishes he was part of the movie version of Hydra. Think it would great to have a odd pair of pants like that. Obviously maybe not so much if you want a complete set/minifigure. Definitely on a list of things I would love to own. The real question, is who got a Dark Green leg instead of the white one!! Another machine on its lunch break, or something nearby was fogging up its color temp sensor.